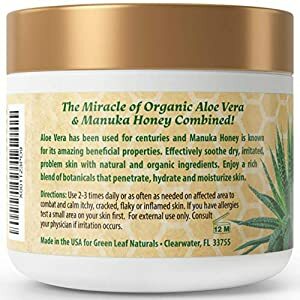 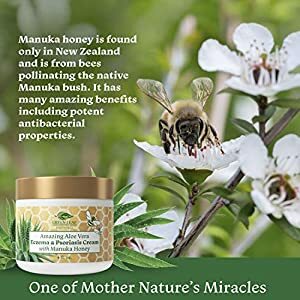 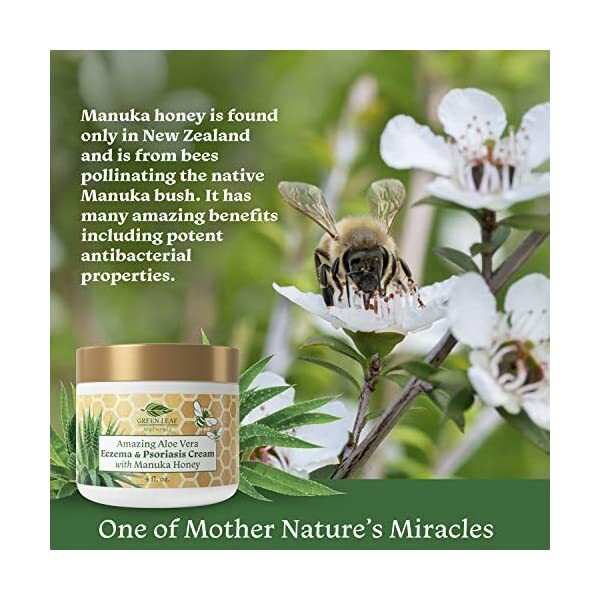 The Miracle of Aloe Vera and Manuka Honey combined! 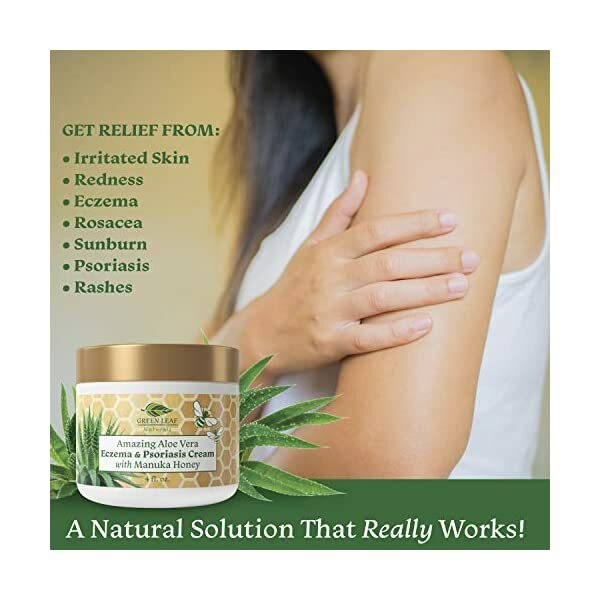 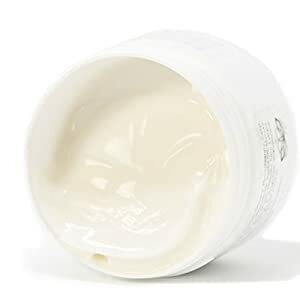 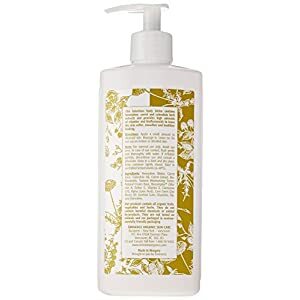 Effectively soothe dry, irritated, problem skin with natural and organic ingredients. 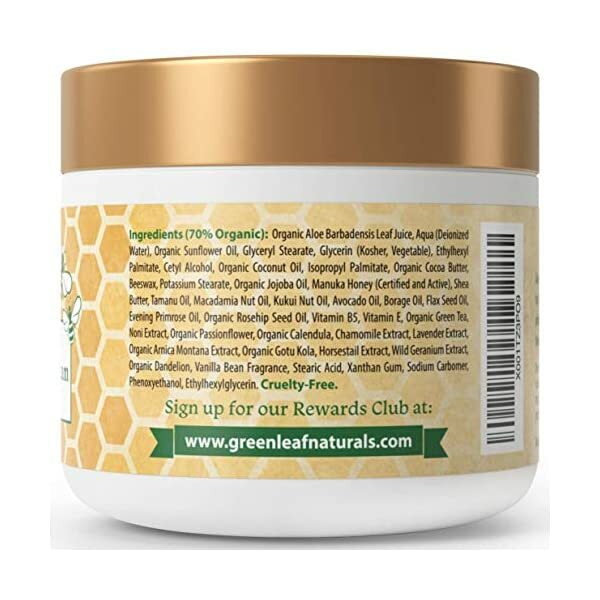 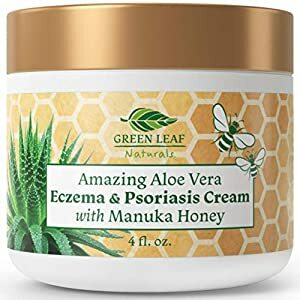 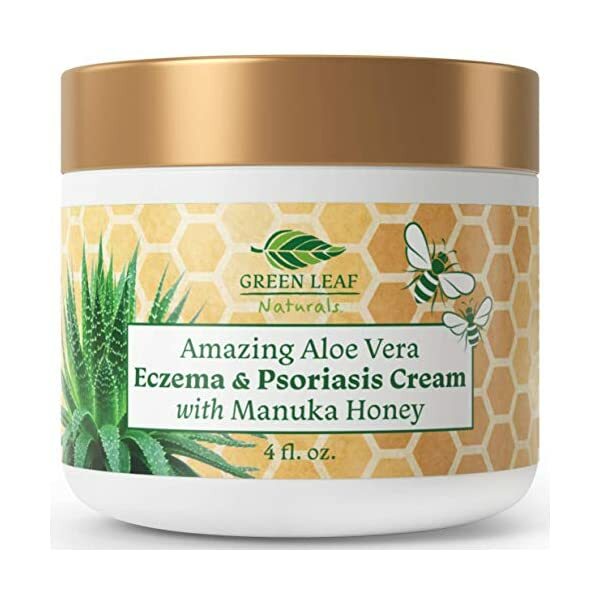 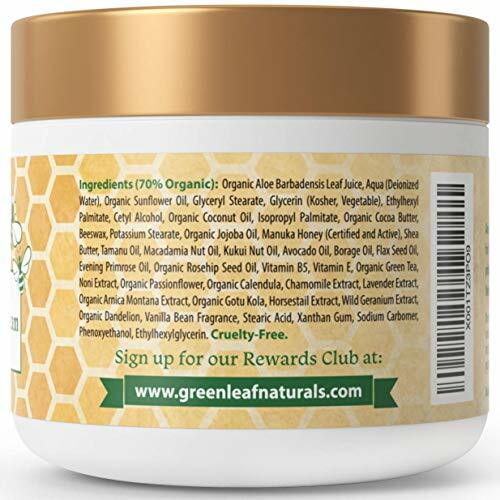 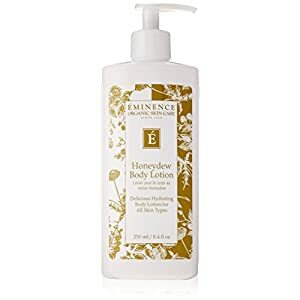 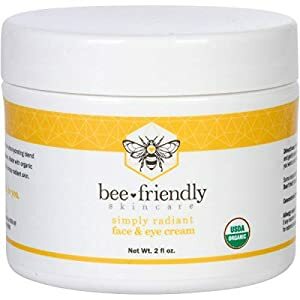 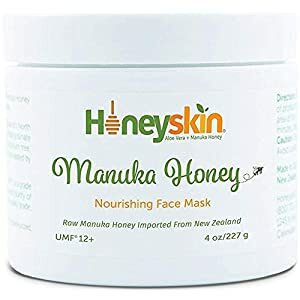 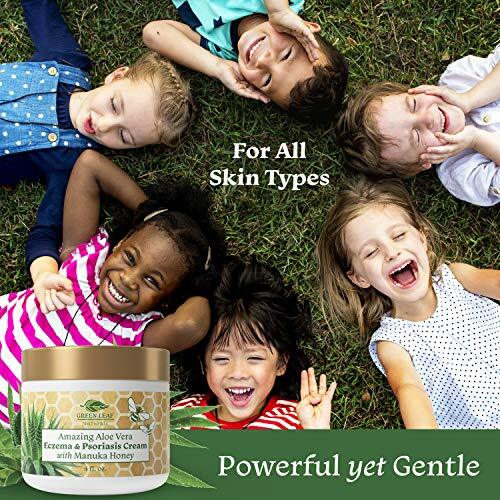 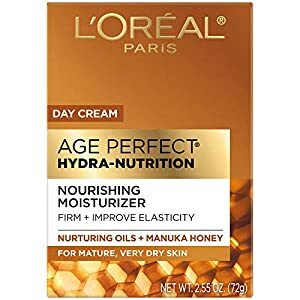 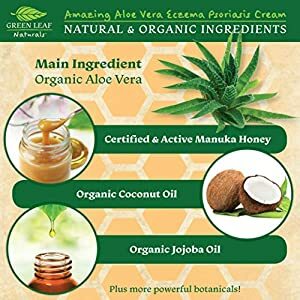 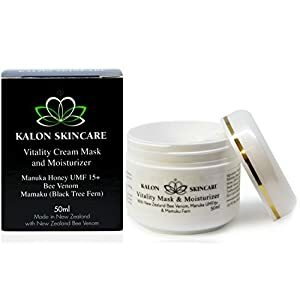 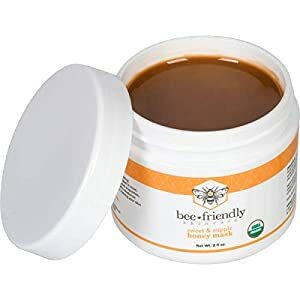 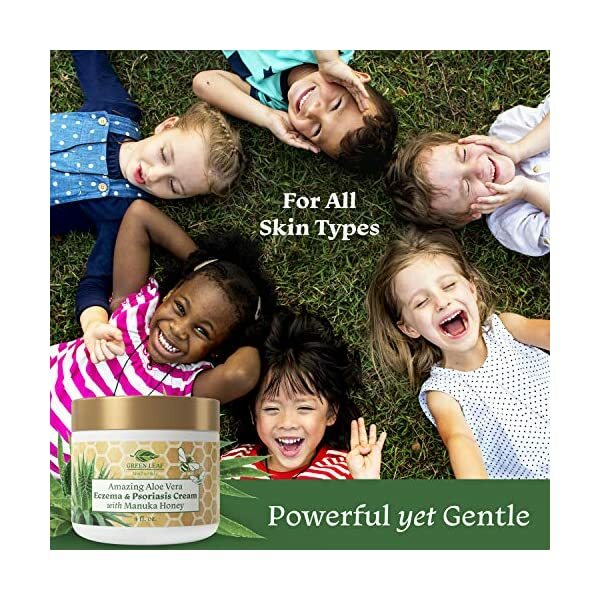 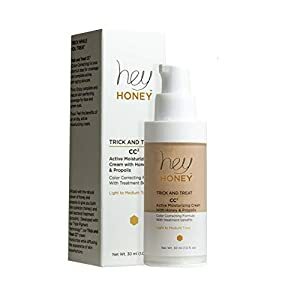 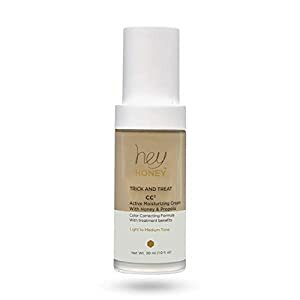 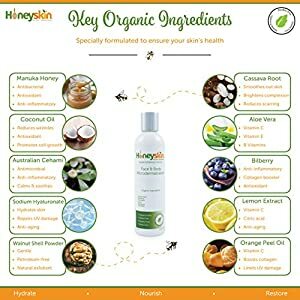 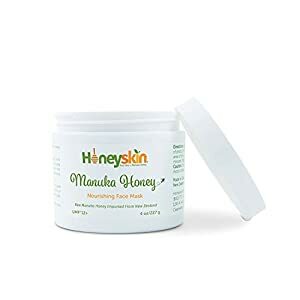 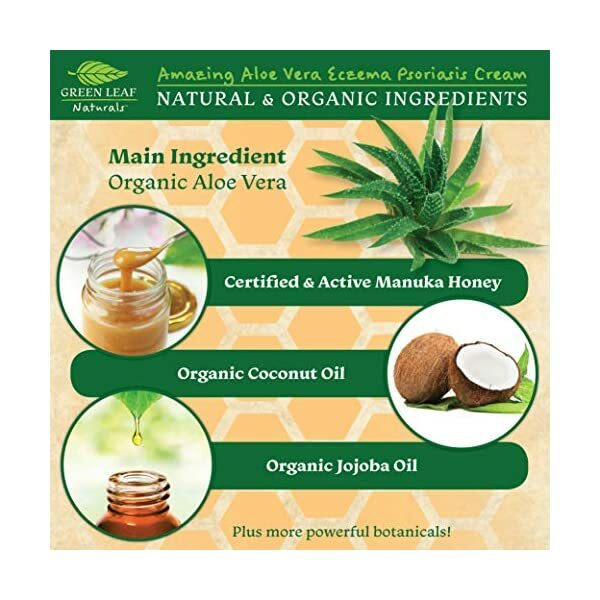 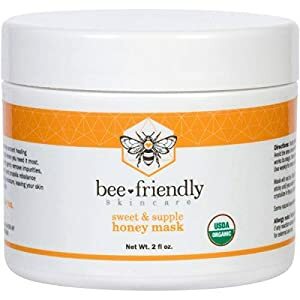 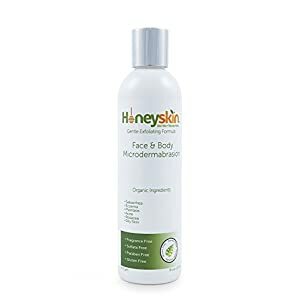 Infused with Nature’s finest botanicals, Amazing Aloe Vera Eczema and Psoriasis Cream with Manuka Honey balances pH and offers your skin a nutrient wealthy blend of vitamins, very important antioxidants and minerals. 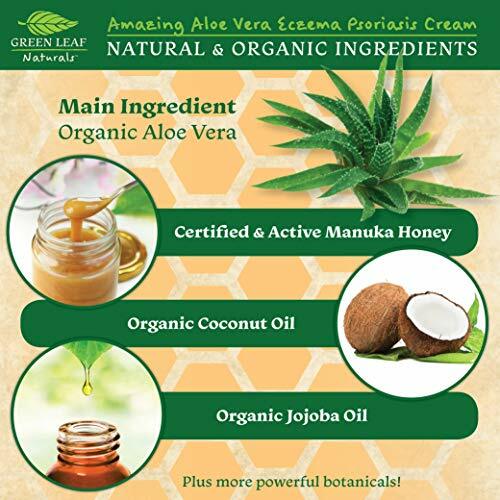 Excellent for all skin types and freed from dye and fragrance. 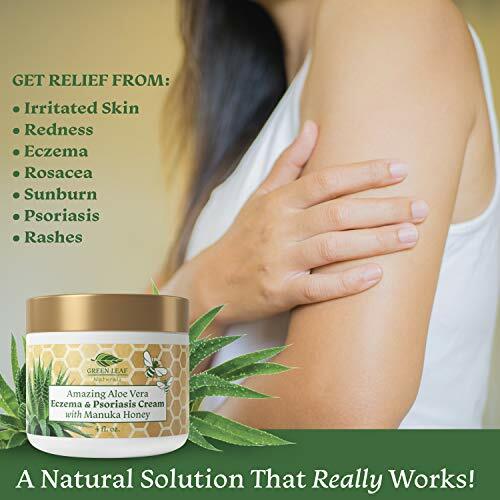 Soothe your skin and provides it a healthy glow! 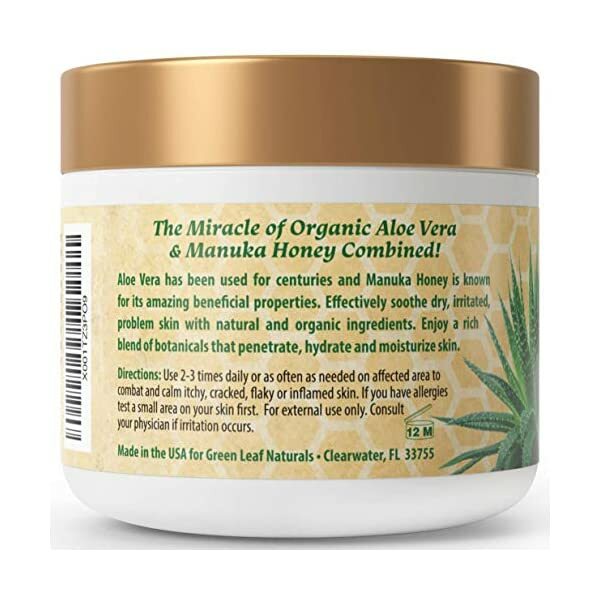 Directions: Use 2-thrice day-to-day on affected areas to combat and calm itchy, cracked, flaky or inflamed skin. 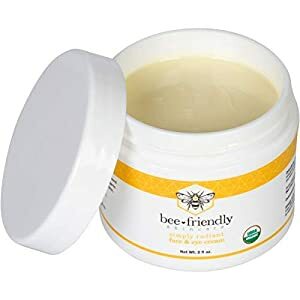 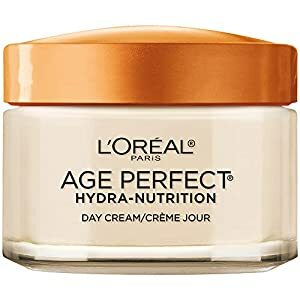 For external use best. Consult your physician if irritation occurs.